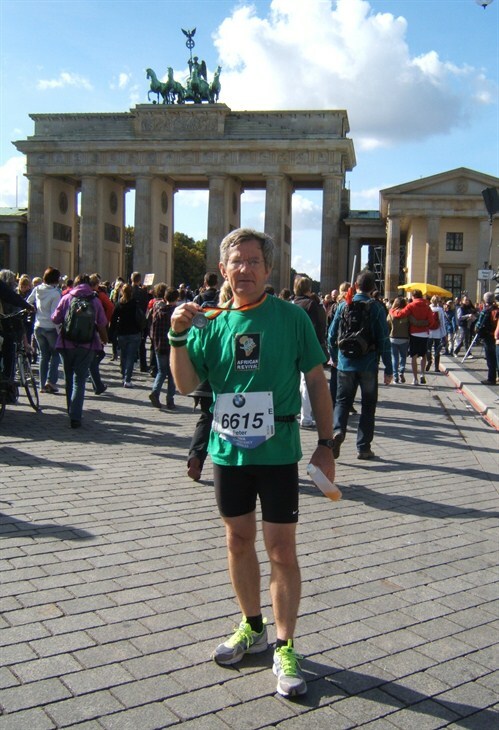 Congratulations to Peter Bunn of Dorking, who completed the Berlin Marathon on Sunday 30 September. His endeavours have seen pledges of £1500. Well Done Peter!